Bringing home your German Shepherd puppy is one of the most exciting parts of dog ownership. But what are you going to call them? 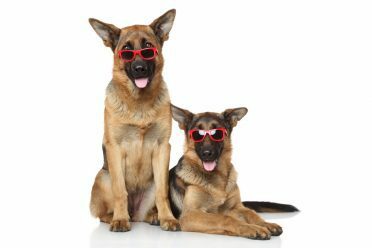 German Shepherds can live up to 13 years, so whatever you decide to call them, they’re going to be around for a while. Because of that, you’ll want to take plenty of time when naming them. Don’t name based on current trends. Do keep it short and simple. Don’t make it something embarrassing to have to yell out. Don’t give a name based on negative personality traits. I also personally recommend keeping it interesting and providing a unique name for your puppy. It doesn’t have to be as out-there as King Arthur Pendragon of Camelot, but it also doesn’t have to be as common as Max. 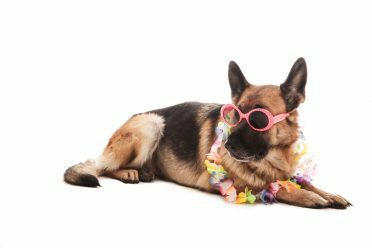 If you want to avoid giving your German Shepherd a name that could cause some confusion at the dog park, these are the names to stay away from. 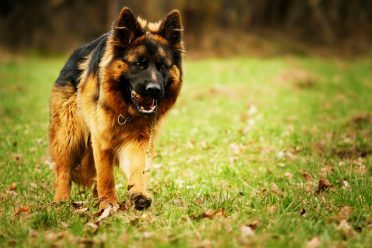 These are the top 10 most popular German Shepherd names by gender. These names are general pet names that would work for males, females, or either gender. They’re more common than some of the other names further down on this list, but aren’t at the very top of the popularity chart, either. 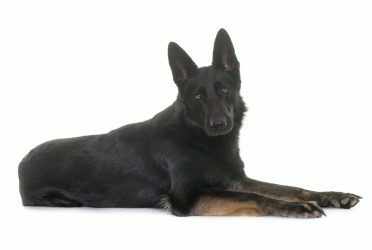 If you have a Black German Shepherd or else a white one, why not celebrate that uniqueness with one of these color names? What’s great about most of these names is that most work for both male and females. Maybe you love Japanese culture or want to honor the Germanic origins of the breed. 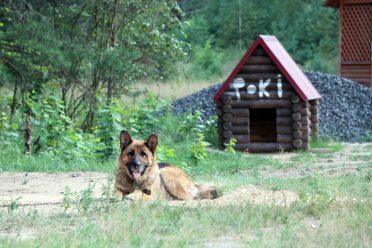 Either way, here are some German Shepherd names from all over the world. 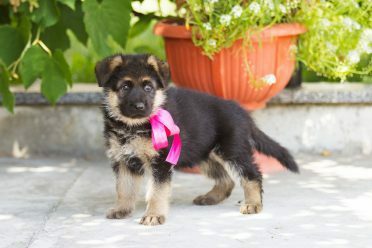 Here are a few more categories that you can use to choose your German Shepherd puppy’s name! 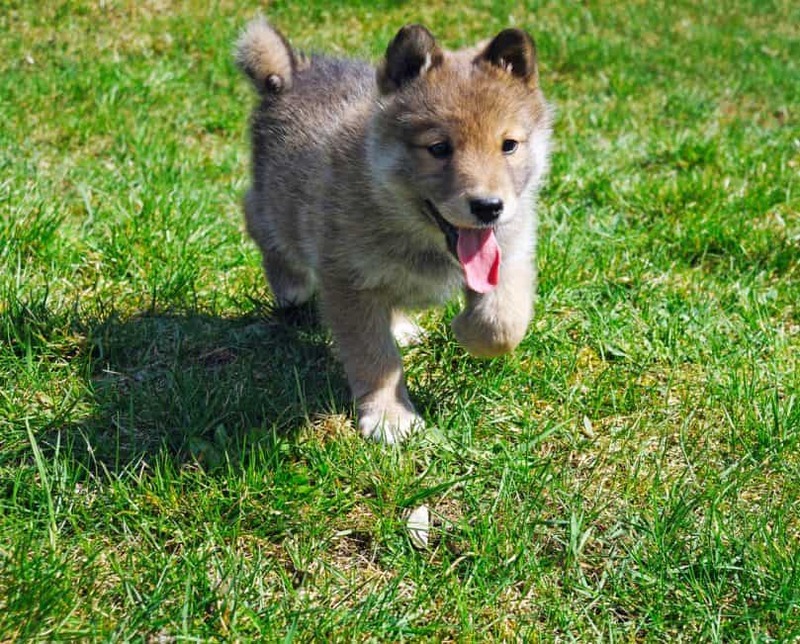 Hopefully, by now you’ve found a name that’s perfect for your German Shepherd puppy. If not, I hope that something on our list sparked an idea that led to a name. 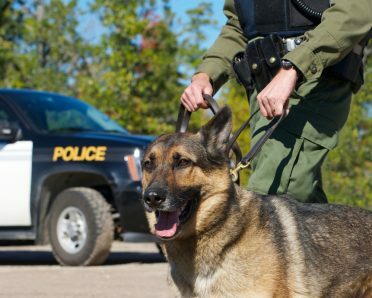 I would love to hear more suggestions for German Shepherd names, so comment any names you think we missed below. 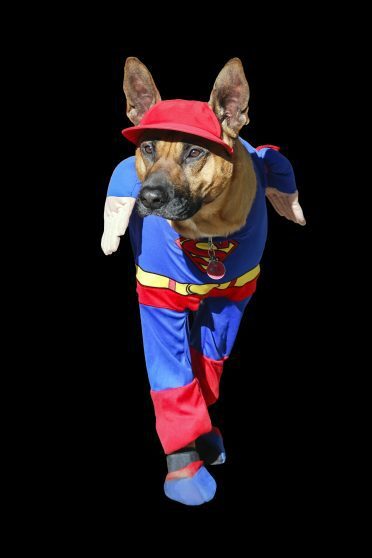 I’d also love to hear what your German Shepherd is named, so tell me all about your dog and the story behind their name!